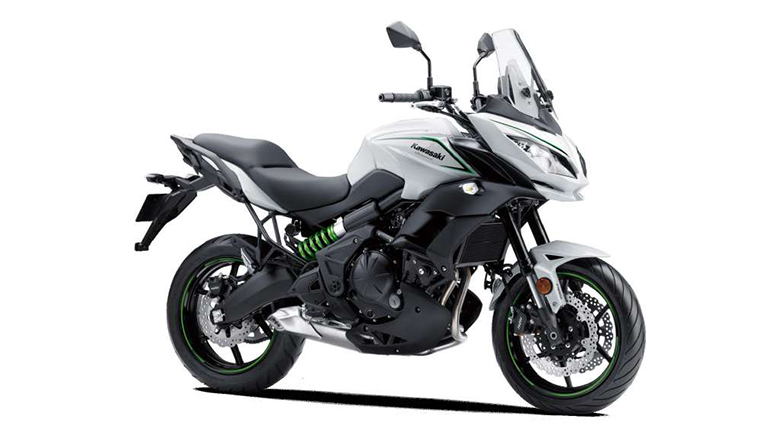 To renew a best to saddle, sufficiently to make it more attractive without losing essence of it, such that at the very least complex task of Kawasaki when it is a question of making evolve its Kawasaki Z 750… And for 2013, Kawasaki crossed a course. 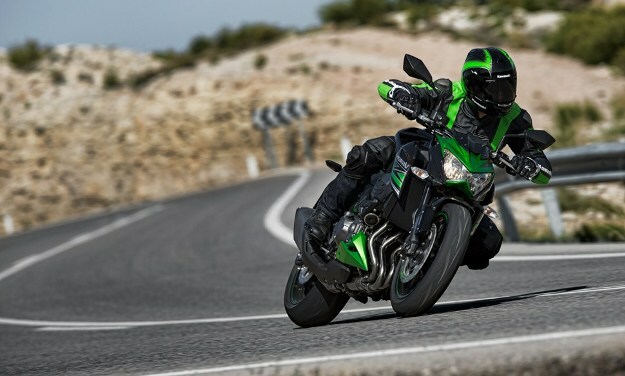 The news Kawasaki Z 800 intends to make speech about it in a much disputed category. We have just traversed a few hundred kilometers to its handlebar. Kawasaki Z 800, it is the first time that we test it, because we had not been able to profit from international launching presses. 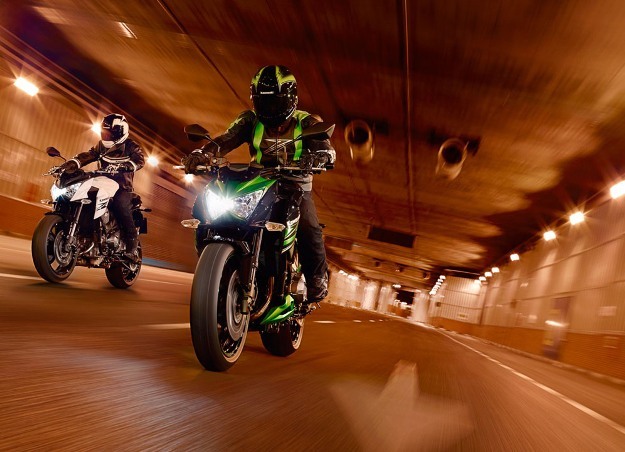 A few weeks later, in the first days of the year 2013, we can finally take control of the news about the new Kawasaki Z, in its standard version of 106 horses. There exists indeed a version “E” developing 95 horses by construction and thus which can be attached to 35 kw (47.5 CH) to fulfill the requirements of the European license A2. Incontestably, the esthetics of Kawasaki Z 800 is shown more complex of line – more manga as some say it – the 750. With its tortured lines, it does not make any more in the half measures and pours in the Street Fighter kind. 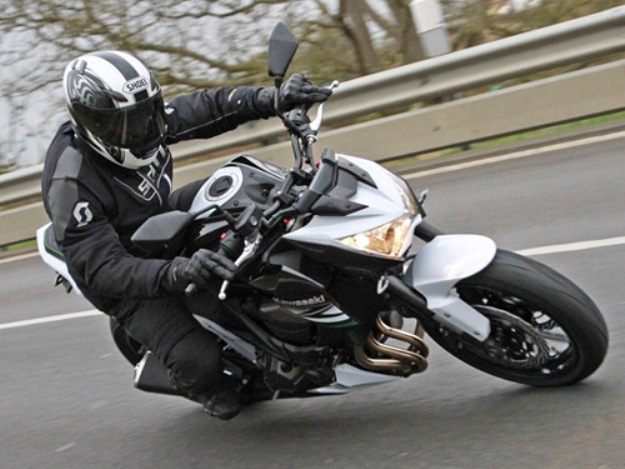 At least, Kawasaki endeavored to offer a style to him well fitted to it and, as a result, one cannot confuse it with Yamaha FZ8 and Suzuki GSR 750, his direct competitors. 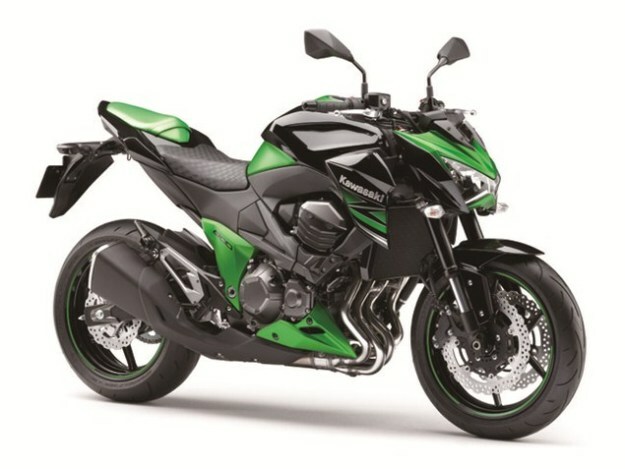 Side completion, Kawasaki Z800 appears assembled well, the many ones and new parts of preparing are well adjusted and in plastic, and with starting nothing trembles. One likes or not, but it is properly carried out. The four cylinders online hums, with a typical sonority Z: it is always gratifying to intend it to find its mode of idle and Kawasaki understood well that the work of the sonority of exhaust is important on this kind of motorcycles, even if the change of the exhaust is part of the modifications made in priority by the purchasers of Z. 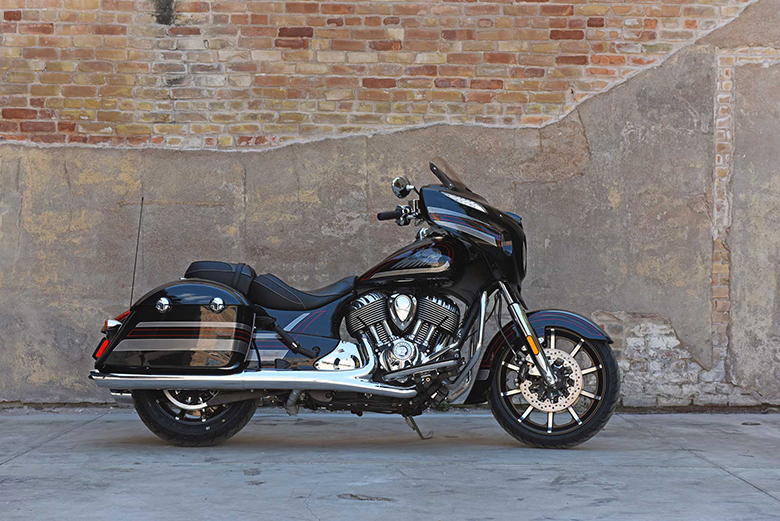 To take seat in saddle asks for a hair of flexibility because of the typical base of the sporting roadsters, perched to 834 mm of the ground with a hull postpones raised enough. 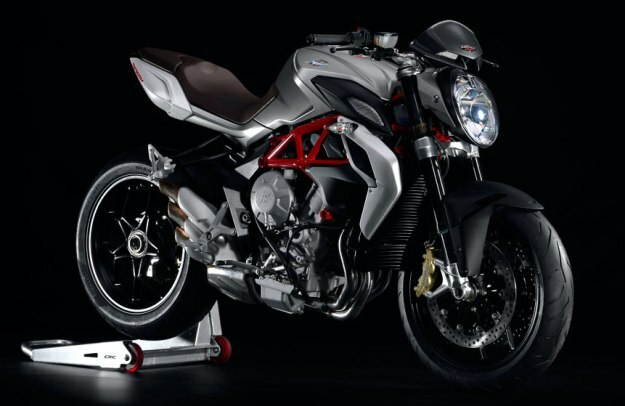 Nevertheless, the motorcycle not being too broad, one manages to find his brands and one tightens the arms to seize a broad handlebar in the purest style Street Fighter even Street Bike like one says. The passage of the first is shown hardly sound, and one takes off carefully. 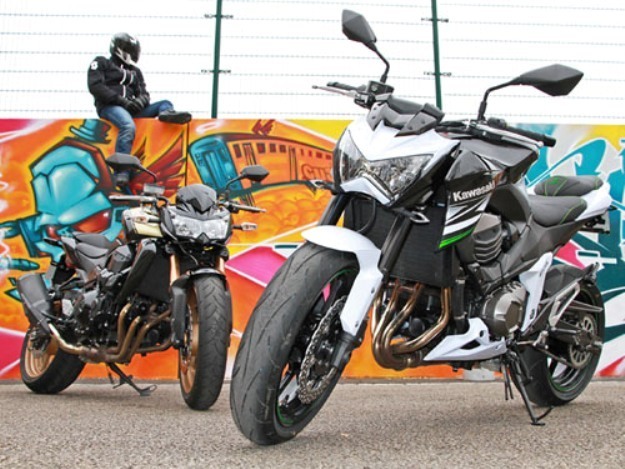 Like good four cylinders online, the news Kawasaki Z 800 can finally accept a daily use, peaceful and one instinctively uses the couple available to bottom and mid–mode and the regular flexibility of this kind of architecture. Roughly speaking, of “normal” use, one requests the engine between 2,500 and 4,500 tr/min. That is abundantly enough downtown and thanks to the couple of the engine, one starts in front of and one exceeds without encumbers the flood of the cars. When circulation is done denser and that it is necessary to play of the interfile, it is noticed that the rear view mirrors are pile worthy of those of certain minivans. One puts up with it, but further, of the more complex operations proposes a turning radius an excessive hair. The first portion of motorway peril- give desire to learn more, that it is on the pep’ S of the engine or of the capacities of the part cycles. 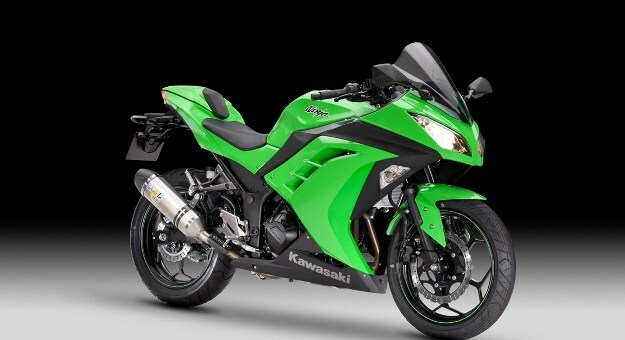 Z must know to sing and to draw on the arms with acceleration… and Kawasaki Z 800 does not derogate from the rule. Phew, the honor of the line is accepted! A frank acceleration proposes the power and the instantaneous answer of the engine. 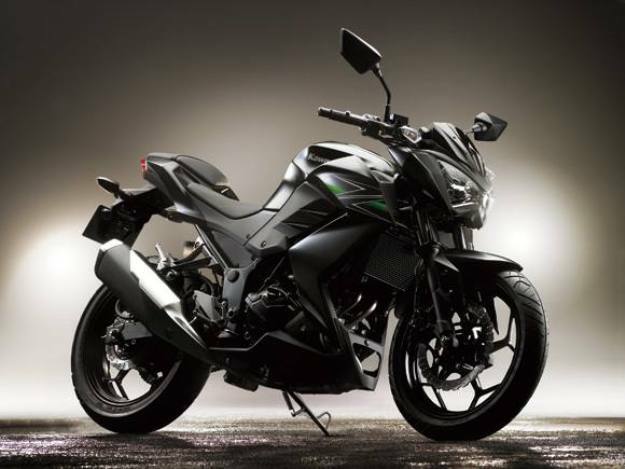 Let us recognize that this news Kawasaki Z 800 is not lazy with the opening of gases and the meter climbs briskly on the three, even the first four reports. Admittedly, the push is rather linear, but it shows a good amount of muscle. 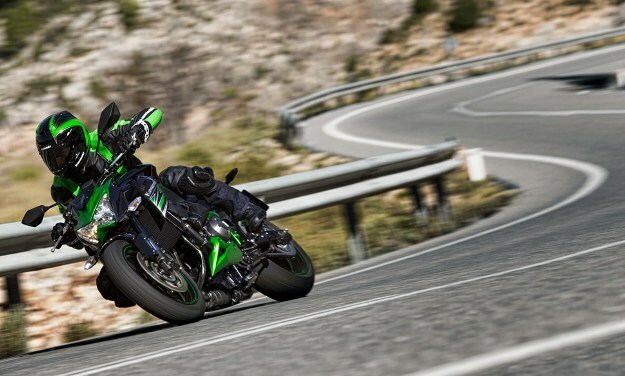 Would miss more than one four cylinders of 806 Cm3 does not push, but Kawasaki Z 800 always has an acceleration expressive for this kind of motorization and especially inciting, like the first and the last generation of Z 1000 for example: with his handlebar, one wants to accelerate! 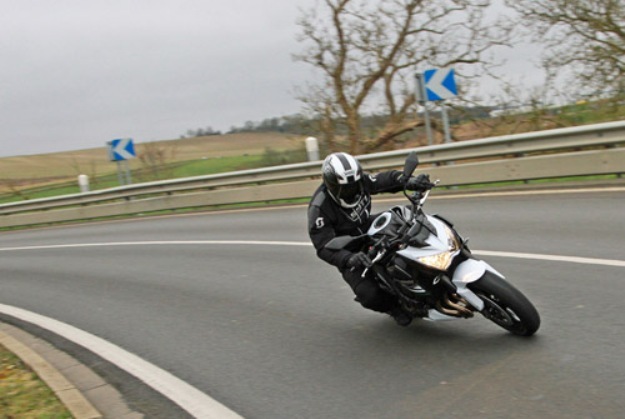 At the end of a few kilometers of motorway, to 130 km/h of average, one comes very quickly to seek a position of comfort. One move back oneself on the saddle to lean his bust and to better face the blast pressure. 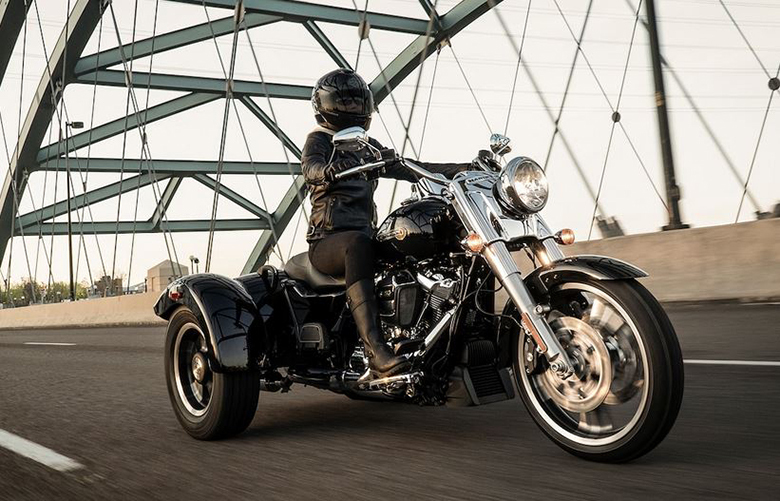 With a right position, a so broad handlebar and a set of instruments which seems posed on the headlight, one does not profit from any protection. Admittedly, in any event, protection it is not what one searches on this kind of motorcycle, but there, one takes really full pear of it. To cut down kilometer will not be thus of any rest. Fortunately, Kawasaki Z800 does not vibrate too much and the posterior one of the pilot is preserved. The directional stability, at high-speed, is impeccable on good motorway coating. But what is it on the small roads? Let us see that. 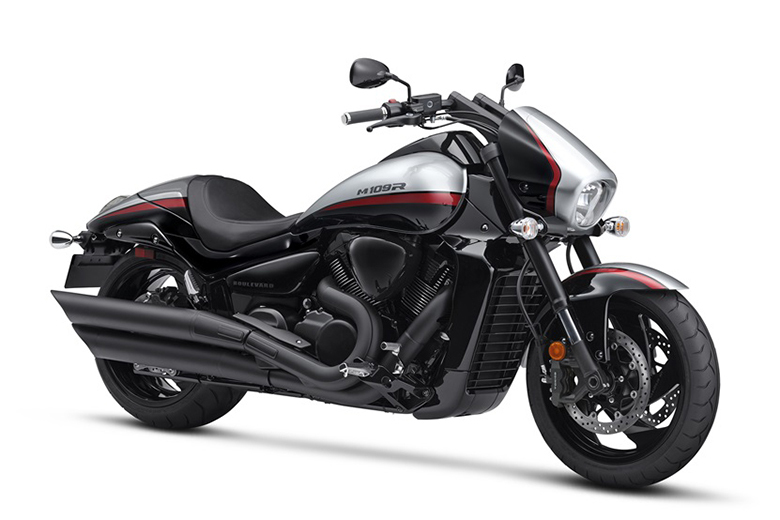 From the start, Kawasaki Z 800 fact shows of a character player, directly related to his engine, which gives desire for breaking the rhythm for the only pleasure of accelerating, to retrogress, start again on the couple, or to draw a report. 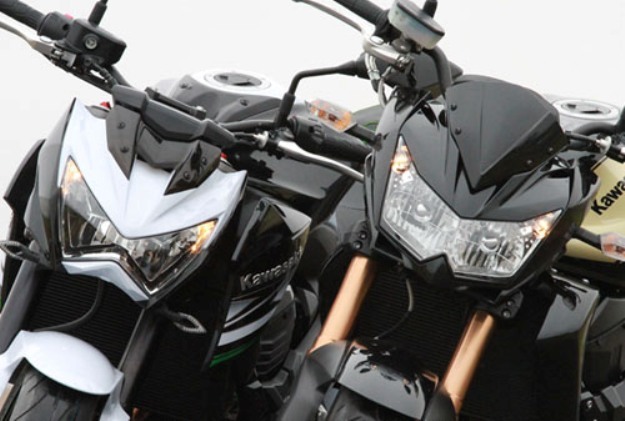 It is noticed whereas Kawasaki Z800 is very reactive with the efforts printed with the handlebar which one admittedly constitutes crowned arm of lever. Moreover, Dunlop D 214, news designed for this motorcycle, inform gradually of their rise in temperature and show itself rather sharp with the setting on the angle or in the conk-paves without large catch of angle. 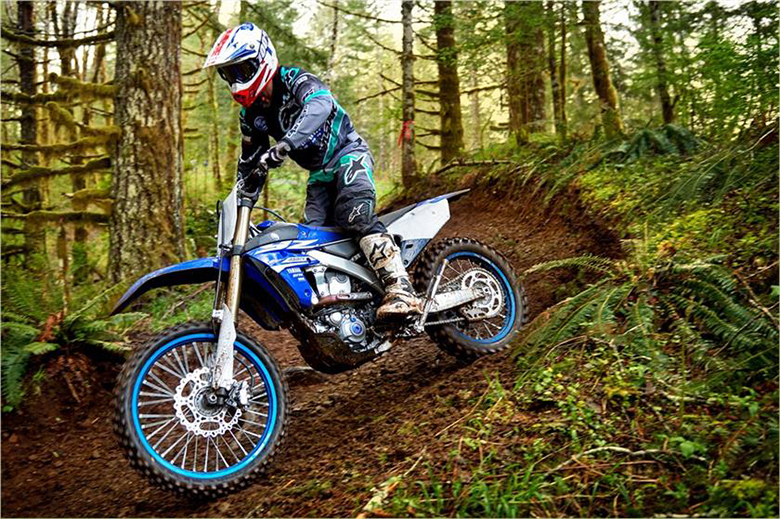 When the turns are closed, the things become complicated: it is then more necessary to force the Kawasaki Z800, which opposes more resistance to rejoin the point of cord. 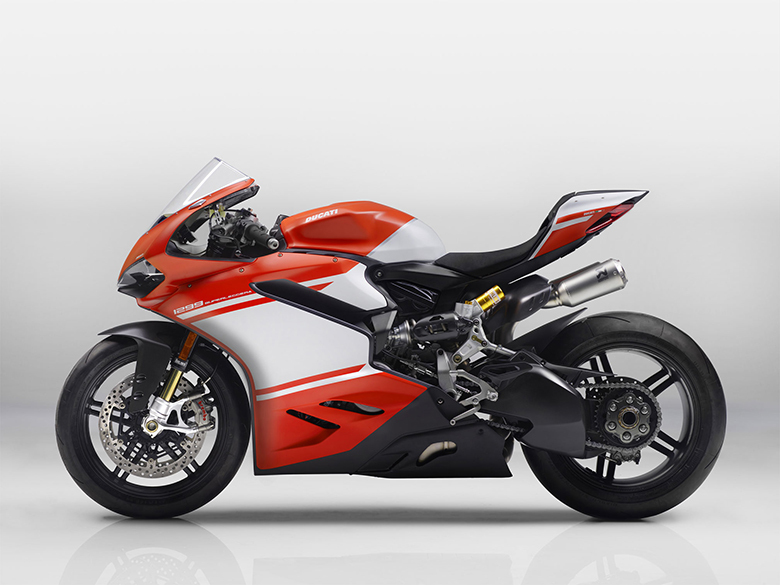 They are not dramatic, nor vicious, but Z recalls simply that one is with the orders of a motorcycle of almost 230 kilos all full facts: 228.4 kg measured by our care to be exact. 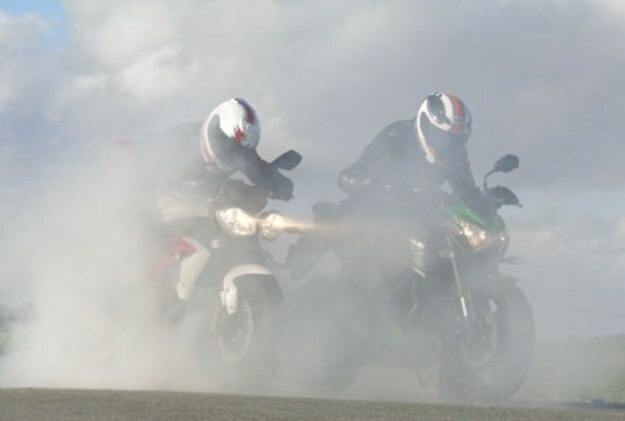 One notices then that the direction solidifies, tends to be raised if one insists to take the brakes in turn. Certain roadsters are shown more neutral on this point, but they always do not have to compose with such a weight. 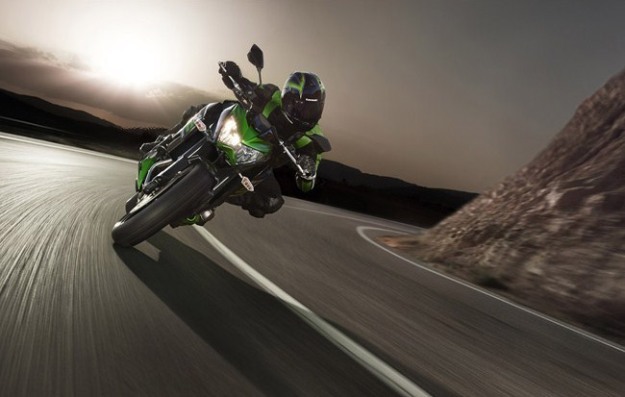 Side braking, Kawasaki Z800 is entitled to powerful clamps with four pistons whose feeling with the lever is a hair ON/OFF. As a result, in the absence of ABS, it will be necessary to redouble attention in the event of braking reflex or at the time as of sporting meetings. 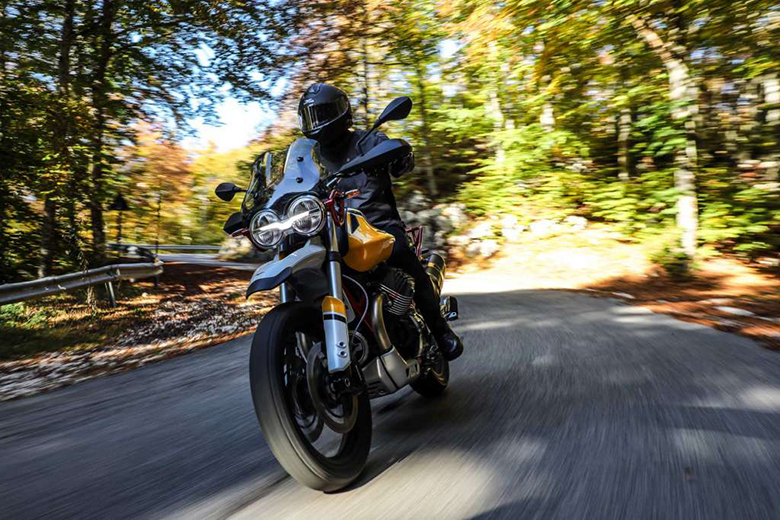 Let us not exaggerate anything: the corrosive one with the catch of the lever is not aggressive that on Ducati Hypermotard 1100 Evo SP or Husqvarna Nuda 900 R, but one would have liked a little more last feeling the first millimeters of action on the lever. 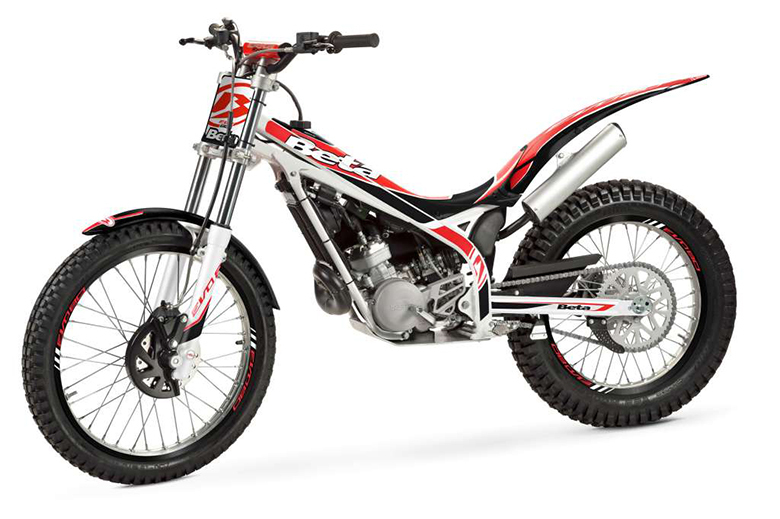 The back brake, assumes a role of speed reducer to him who is appropriate to him. On degraded bitumen, the suspensions show a dry damping: Kawasaki Z800 a little too accurately copies the bumps and very quickly vat you to know that the coating is degraded. It becomes less obvious to guide, and yet, it is noted that the shock absorber works: it follows the imperfections, is inserted, slackened, does not come systematically in thrust, but it can nothing make against the damaged or warped bitumen’s. 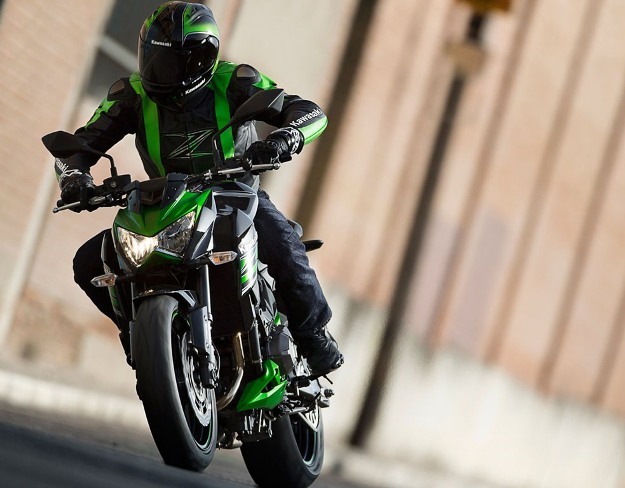 Kawasaki Z 800 becomes then more stirring up: without being dangerous, far from there, it simply invites to return the hand. 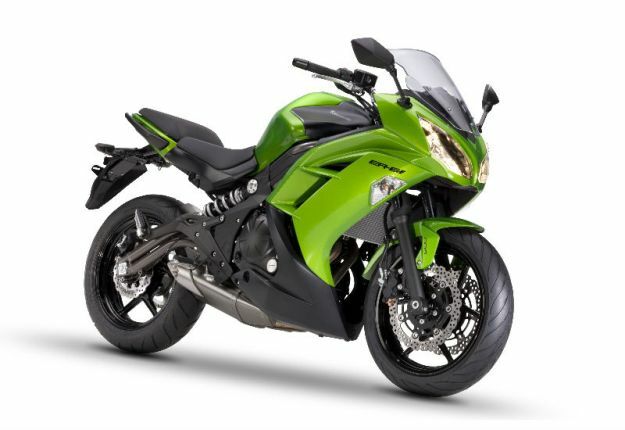 Kawasaki Z 800 does not revolutionize Z line. Always filled; its four cylinders carried to 806 Cm3 offers a prompt response with the accelerator and a comfortable couple in many situations. 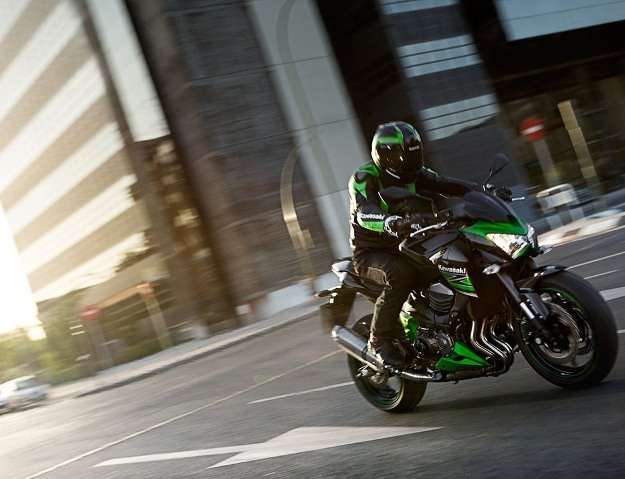 Kawasaki Z 800 does not miss power, which constitutes one of the strong points of this new motorcycle. The part-cycle remains perfectible, even if certain signs let foresee a progress. It should be said that the queen of the sales of the motorcycles of more than 125 Cm3 must always compose with a weight in functioning order in the high average of the category. Completely top spin, “small” Z renews its image well, with a satisfactory completion, but it starts has to invoice. Sold 8,899 € (9 499 € with ABS), it joined as regards rate of the rivals more sharpened, equipped better or simply more exotic.